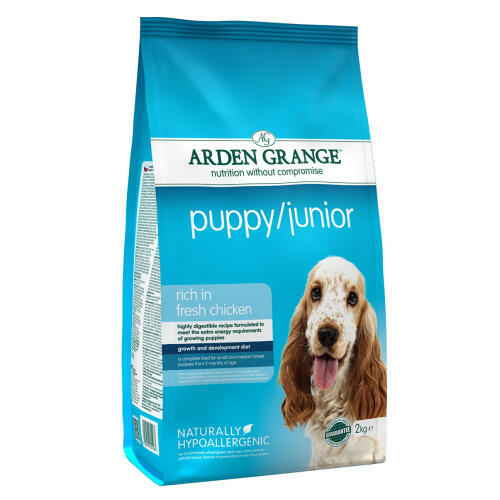 Arden Grange dog foods are formulated with a blend of nutrients and natural supplements to help promote optimum health, vitality and condition of your dog. 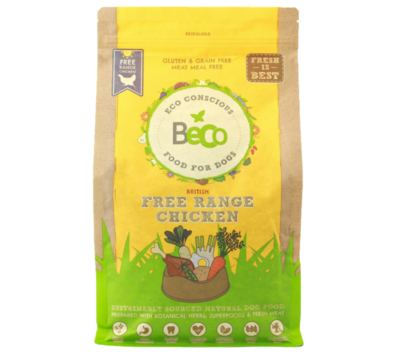 This super premium pet food for puppies contains fresh chicken - free from battery farming - which is a delicious and highly digestible protein source. High quality, human grade ingredients are selected to create the food which contains no artificial colours, flavours or preservatives. Composition: Chicken, (Fresh chicken 18%, chicken meat meal 18%), rice, maize, refined chicken oil, whole dried egg, beet pulp, fish meal, chicken digest, whole linseed, krill, yeast, minerals, prebiotic FOS, prebiotic MOS, yucca extract, glucosamine, MSM, chondroitin, cranberries, nucleotides. Nutritional Additives: Vitamin A 21,000 IU, Vitamin D3 1575 IU, Vitamin E 280 IU; Trace Elements: Zinc chelate of amino acid hydrate 583mg, Copper chelate of amino acid hydrate 117mg, Manganese chelate of amino acid hydrate 78mg, Calcium iodate anhydrous 2.8mg, Selenised Yeast (inactivated) 76mg, Antioxidant (rosemary extract). 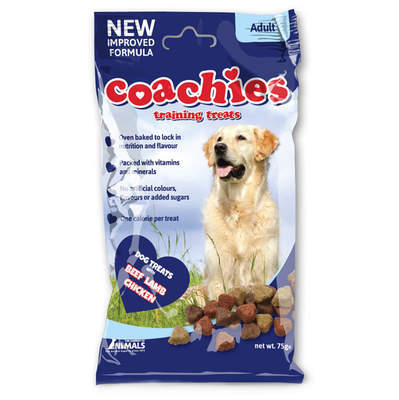 Recommended for puppies up to 9 months.